I will never forget when I went to an interview almost eight years ago. I felt uncomfortable in the dress I was wearing so I got some shapewear. (The 33 year old me who has since housed and birthed two tiny humans, now rolls my eyes at the 25 year old me. Shapewear. 🙄 Oh hun, just wait a few years...). I digress... So 25 year old me goes to this interview attempting to put my best face, or waist, forward. At this point you are probably wondering what in the world this has to do with parenting. This memory reminds me of being a parent to a child with disabilities. When we became a parent of a child with a diagnosis or disability we also gained the hat of advocate. With the often negative view others can have of Down syndrome or disability, my inner mama bear can come out wanting to show how great my kid is. For them to see my son and not his diagnoses. We constantly have to worry about how our kid will be accepted at daycare, church, school, sports, and even with family. So it can be easier to sing their praises and put on a good front. I can put on the proverbial spanx. It can feel hard enough to get society to not only accept and include our children without me highlighting the negative and hardships. In the Down syndrome community we can often use the phrase more alike than different. Which I will say is true. 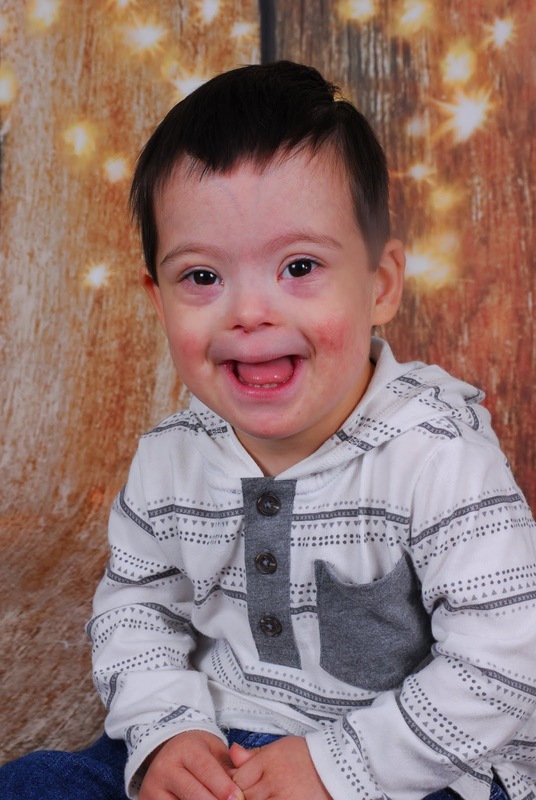 (In fact, a lot of Kaleb’s obstacles have come from prematurity and cerebral palsy). However, let’s be real. While they are often more alike than different, there are differences. One difference being that skill development is harder and takes sooo much more work to get there. It can take countless hours of therapy or at home work. With a part of us wondering if they will ever get there. Another difference is that a parent of a neurotypical child doesn’t have to worry about society writing off their child, wondering about their value, or putting limitations on their child. Parents work so hard to show people that their family is not something to be pitied. That their child is more than a diagnosis. In order to do this, they can feel the pressure to put up a good show, showing more of the positives and less of the hardships. Spanx and other shapewear. Reality is parenting is hard. Parenting a child with a disability and different diagnoses can be exceptionally hard at times. However we love our child and are so unbelievably darn proud of how hard they work for each skill. So while spanx are great for looking great in that party dress it’s not so great for parenting. These spanx can begin to feel suffocating. We can often feel alone in our frustrations and worries because we are scared to reveal too much of the less than great parts. So yes, I will probably continue to highlight a lot of his positives. 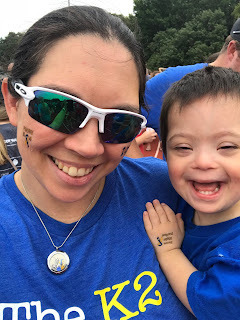 However, also behind my smile and spanx can be a heart of a mama worried about the future, exhausted with the latest shenanigans, and more than a little put out with Down syndrome and cerebral palsy. Yes, our kid is great, but yes, it can be tough. There are times that we go through things that others may not relate to, that’s okay. Just be there, listen, and be a friend. Our fear can be that if we take off the spanx and show these issues that we will receive condolences, pity, and reinforce their negative views about disabilities. But know this, that those hardships/obstacles/issues doesn’t lessen our love of pride of our kid. In fact, it can enhance it. At the end of the day, most of the parents I know will still say after all the venting of frustrations and worries, that their kid is still the best thing since sliced bread. That they are still the peanut butter to their jelly. 🤔 Hmmm... maybe if I laid off of those more I might not need the shapewear. Well... that’s a discussion for another day.